The Cobalt Cafe is one of the only all ages venues in the San Fernando Valley. I saw my brothers and friends play there when I was in high school. It was an important part of my youth. For many kids in the valley, this was one of the only places they could perform live for their friends. 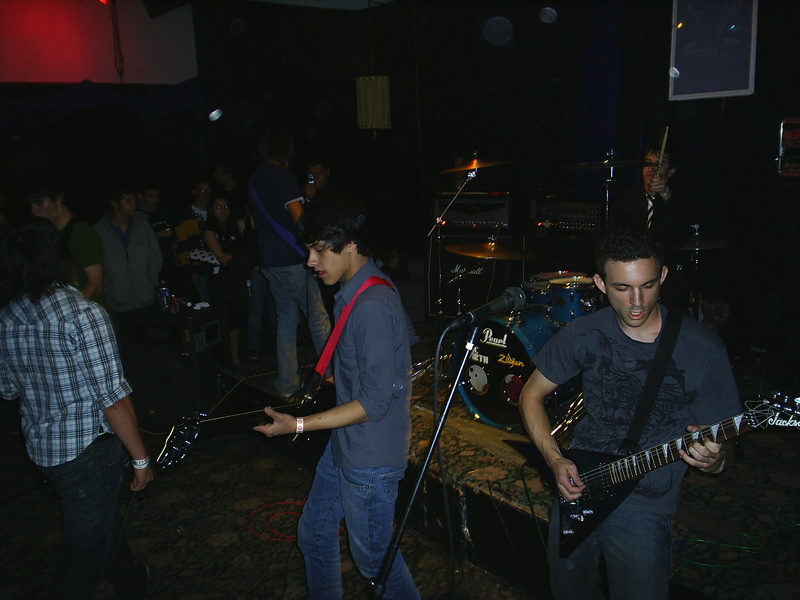 Many LA bands got their start there, ranging from acts like Mika Miko to Linkin Park . Unfortunately, the Cobalt has not been doing too well and needs help from the local community. Most of the upcoming shows they have listed are benefit shows, so make a stop at the Cobalt, if you can, in the near future. Support the local music scene! ‘The Punk Singer’ Comes to LA! The Punk Singer, a documentary about Kathleen Hanna, will be coming the Silent Movie Theatre in Los Angeles. It’s playing for a week, from Friday November 29th to Thursday December 5th. If you’re in the area, go out and see it!